Double Play: A girl with a terrible secret. A young magician on a desperate mission. Together they face vengeful Fey, killer Giant rats, and gangs as they work to heal their fractured city. 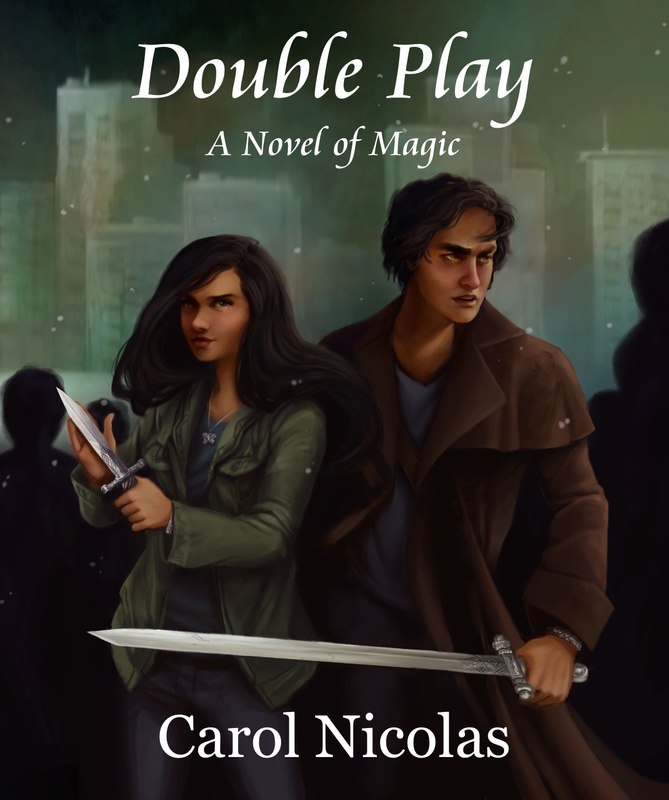 Double Play is a YA urban fantasy, an adventure with a twist of romance. 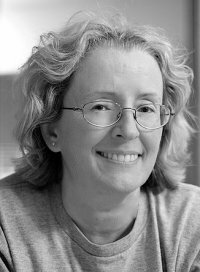 Want to read Double Play for free? You’re in luck. March 25-26 is my Double Play Giveaway on Amazon.